Are you suffering from poor digestion? Do you (or someone you know) frequently experience bloating, tummy discomfort, diarrhoea or constipation? 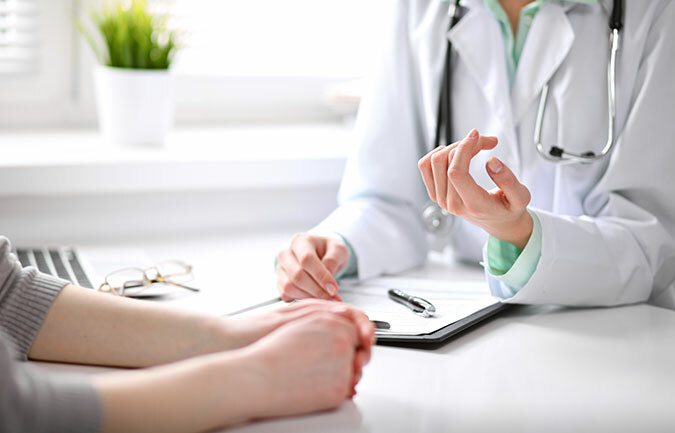 These are all common digestive ailments that afflict many people, yet most people often pay little attention until more serious symptoms start appearing and the pain becomes unbearable. Gut health and overall health are inextricably linked. 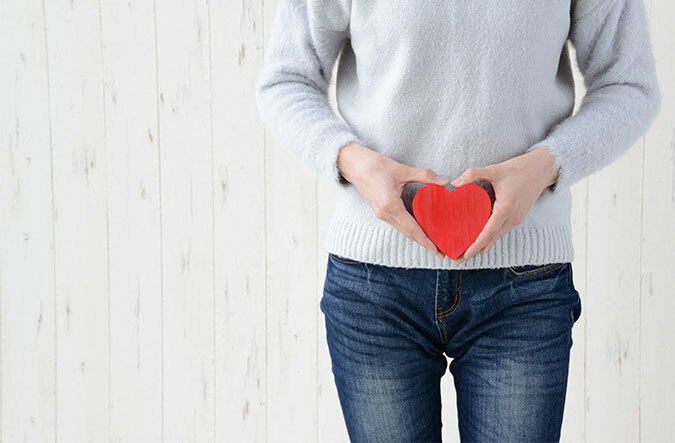 Although digestive disorders or diseases are not usually fatal, they can seriously affect your quality of life, especially if it occurs frequently or over a long period of time. Just imagine the discomfort of having to live with chronic diarrhoea or constipation! Worst of all, these chronic conditions would not only be hard to live with, they can severely impact your overall health. The state of Malaysian's digestive health, as revealed in the Health Facts 2016 released by the Ministry of Health (MOH), showed that diseases of the digestive system were the number 4 principal cause of hospitalisation in private hospitals, number 7 principal cause of hospitalisation in MOH hospitals, and number 6 principal cause of death recorded in in both MOH and private hospitals. Lead a healthy lifestyle by eating healthily, getting enough exercise and sleep, drinking enough water and keeping your gut microbiota in balance. The gut microbiota refers to the collection of microorganisms (either bad or good bacteria) that lives in your gut. Maintaining a proper balance between good and bad bacteria is important for good gut health. This year-long study was conducted by researchers at Pusat Perubatan Universiti Kebangsaan Malaysia (PPUKM), is highly relevant as it uses our local community as research subjects. The research team, led by Principle Investigator and Consultant Gastroenterologist, Associate Professor Dr Raja Affendi Raja Ali, demonstrated that regular ingestion of cultured milk drinks with probiotics in the form of Lactobacillus acidophilus and Lactobacillus paracasei, are clearly effective in promoting better overall digestive health. Eat dietary fibre – they are essential for good digestive health as it helps regulate bowel movement, increases stool bulk, and lowers the risk of haemorrhoids, diverticular disease and even colon cancer. 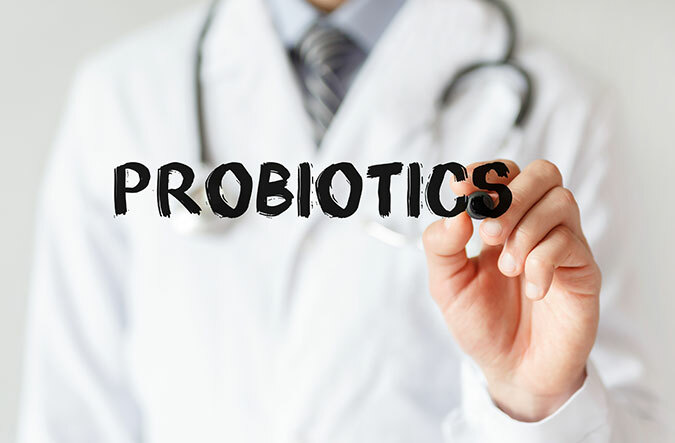 More importantly, certain dietary fibres also provide the good bacteria in your guts with the food they need to thrive, which is why they are sometimes called prebiotics. Sources of dietary fibres include fruits, vegetables, whole grains and legumes. Eat probiotic-rich foods – get enough probiotics by including fermented food products in your daily diet. This includes cultured milk drinks, raw tempeh, kimchi, home-made yoghurt (tairu), and tapai pulut. This provides your gut with a daily supply of probiotics to help maintain the proper balance of good vs bad bacteria in your gut microbiota. Get enough sleep and exercise – Get eight hours of sleep daily and at least 30 minutes of moderate intensity physical activity for five to six days per week. Activities you should incorporate into your lifestyle include brisk walking, cycling, aerobic exercise and swimming. Do not exercise after heavy meals (to avoid heartburn or indigestion) or immediately before bed time (to avoid disrupting your sleep and also heartburn). Manage your stress – it can increase your risk of digestive problems or diseases as your gut will also 'feel' your stress. 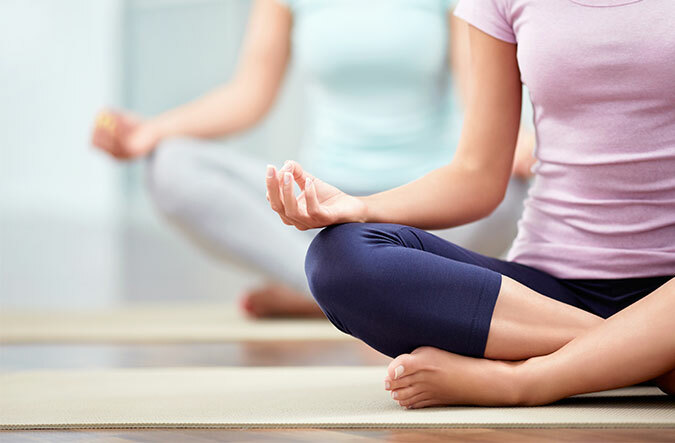 You can manage your stress levels by 'sharing' it with your friends or loved ones, finding a relaxing hobby (e.g. listening to music or going on a vacation) and getting enough sleep and exercise. Leading a healthy lifestyle benefits you in many ways. Not only will you create a healthy environment for your own self, it also promotes optimal conditions for good gut health. Lifestyle changes may take some getting used to, but the results are well worth it, so don't give up. Remember that prevention is better than cure, and good gut health is truly at the 'gut' of this.